Billboards are the best way to inform the viewers about the businesses, promotions or products and hence are the most feasible choice to post advertisements. Most of the companies try to keep consumers updated about their products with effective outdoor advertising. According to driving surveys, Canadians, on average, spend most of their time travelling. So you’re bound to have noticed billboard advertisements lining either side of the road when commuting to work. People spend so much time on the streets but does viewing billboard advertisements effective? Billboard advertising is an appropriate way to get your brand known and being informative of the products or services you wish to offer. It’s a clear fact that seeing a billboard leaves an impression in people’s minds thus creating awareness about a product or a particular brand. Billboards leave little impact on the viewers initially but imagine the same audience seeing it day after day. It will imprint a more significant impression. Whether or not one still remembers, still you have a blurred picturization of the thing you see every day. Your brand and the message associated will eventually start to leave a thought in people’s minds and will generate people’s interest in your brand. People see the billboard advertisements while they are on the way to work, or might be driving off to school or the baseball game that marks your brand into their minds which sets you apart from your competition. The message through billboards create awareness and eagerness in the minds of your viewers, and when people are decisive to make a purchasing decision they more likely to remember what they saw. The best thing about billboards is that they are a form of interruption marketing and cannot be avoided and is hard to ignore. They compel the viewers to stop what they’re doing and put a glimpse on the advertisement. Also, as billboards are an attention-grabbing part of the scenery in busy areas, they usually help target the right audience and get your message across, consistently, every time. We stick to the fact that Billboard advertising is a form of advertising that is hugely effective. 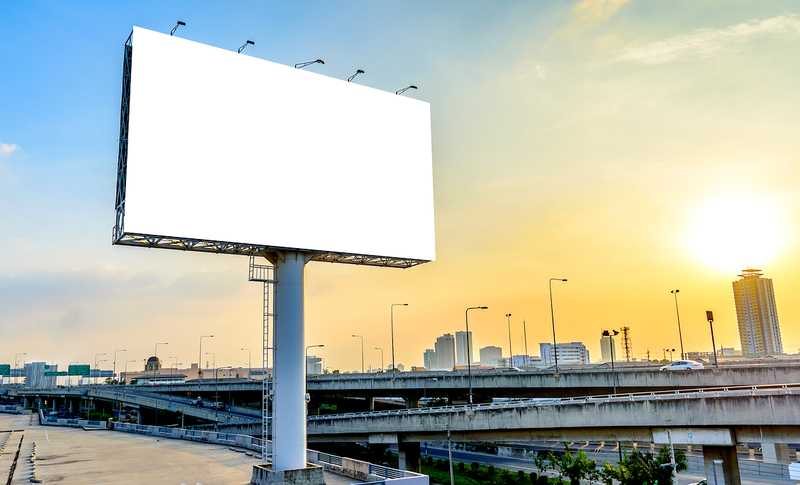 When you consider that billboards remain as visible fixtures everywhere you go, it’s apparent that advertisers invest in significant amounts as part of their marketing campaigns. Even though a typical consumer may not realise it, professionals within the advertising industry consider billboard marketing one of the most effective and valuable advertising mediums at their disposal. Most consumers tend to regard other static advertising methods such as newspaper ads and direct mailers as more effective, their reach and results being more accessible to measure and quantify. 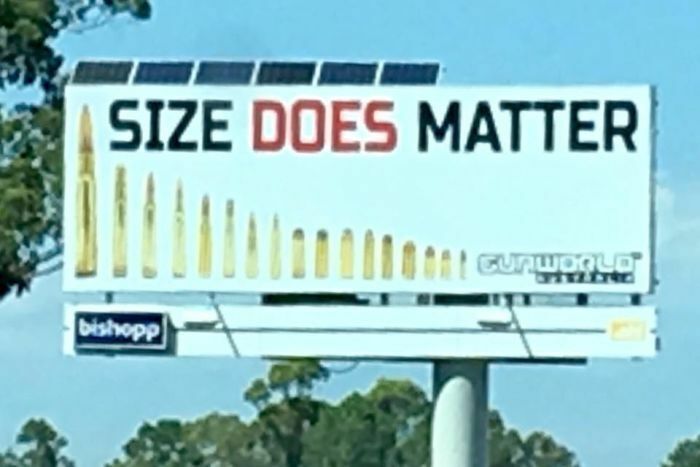 A common misconception is that the messages on outdoor billboards are too brief and simple to be persuasive. A professional outdoor advertising company provides you with the numbers that need to be measured keeping in consideration the vehicular or pedestrian traffic that passes by of any particular billboard at any given time. They can also provide you with demographic information about those who are most likely to view the billboard advertisement. By their very nature, outdoor billboards are meant to be seen by people on the move and generally during that time they are not focused on other things. That makes them more impressionable to simple, yet sharp and persuasive images. Some people look at the billboards for the sake of looking around while driving, walking or passing by but still the billboards leave a thought in the minds of the viewers later when they recall it. 1. The total number of vehicles that pass by the billboard and also the number count of pedestrians. Billboard advertising agencies have the tools to measure cost per thousand impressions and report back to clients about the impact of it on the viewers. Service One Digital Marketing is the FIRST ONE to get the Google AdWords Certifications in Cambodia. We know how to follow up your customer with retargeting & remarketing strategy. Service One digital marketing apply our main tools: Google Adwords advertising, branding, business app and all other internet marketing techniques to reach the final goal: attract customers, increase brand awareness, company and product awareness, and to ensure the loyalty and trust of the target audience. Online media is now everywhere. And we are anticipating the changing needs of our client’s as digital marketing solutions may become better suited to some client projects than print. Our team of developers and online advertising designers can provide digital marketing solutions for everything from singular websites to all-out digital campaigns.